“Icy roads cause two fatal accidents”; “Icy roads cause head-on crash”; “Icy roads cause crashes”; “Slick road conditions cause multiple accidents”. 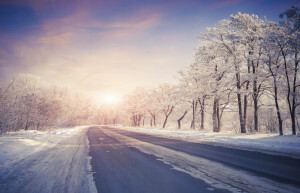 How about: “Two people died because of a failure to adjust speed to winter road conditions”; “Overdriving icy road conditions causes head-on crash”; “A bizarre lack of recognition that winter roads can become icy causes crashes”; “Drivers fail to adjust speed for slick road conditions, an entirely predictable winter reality”. Which set of headlines is more likely to inspire a higher sense of driver responsibility, and with that a reduction of winter crashes? Why does our news media choose to hold naturally occurring and predictable winter road surfaces accountable instead of those who overdrive them? We can’t be too hard on our news media. They are a product of our driving culture. Why is our culture so resistant about driver accountability, generally? 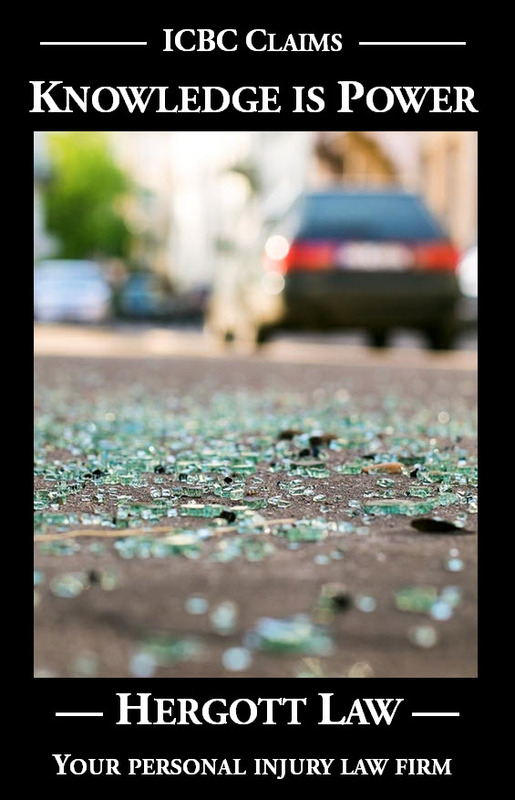 I’ve written recently about the insidious use of the word “accident” when referring to crashes and collisions, the word implying inevitability, as in “accidents happen”. I’ve invited us to follow the lead of the RCMP. You won’t hear an RCMP member use the word “accident” when referring to a crash or collision because they know how preventable they are with a modicum of driver attention and care. We need to break out of our mentality that “accidents happen” and take responsibility. We must realize that posted speed limits apply only to ideal road conditions. Constant vigilance about the condition of the road surfaces we are driving on needs to be our winter driving focus. Traction can change from one street to the next and from one section of road to the next. Temperature drops can change the slipperiness of road surfaces over the course of a journey. We must simply adjust our speed to anticipate and accommodate those changes. We might also consider postponing our winter driving on days when road conditions are reported to be more challenging. Yes, with great care, crashes can be avoided in exceedingly slippery conditions. Why not avoid the risk, though, and go on that errand another day? And news media, how about if you would please adjust crash reporting so as to encourage, rather than discourage, driver accountability and responsibility? You hold such immense power to shape public attitudes and could choose to proactively use that power simply through the use of language.